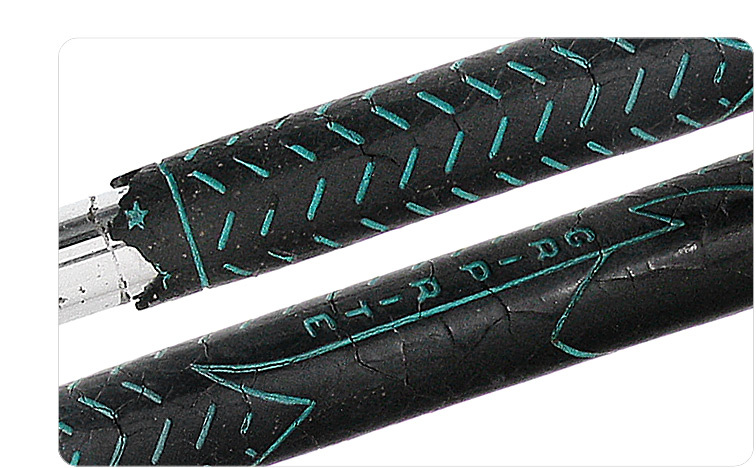 We may re-grip a shaft on a used club if the grip is determined to be “unplayable.” We guarantee our grips on used clubs will be consistent with or better than the overall club condition. To understand what grips you should and should not expect to see, see our Visual Checklist below. 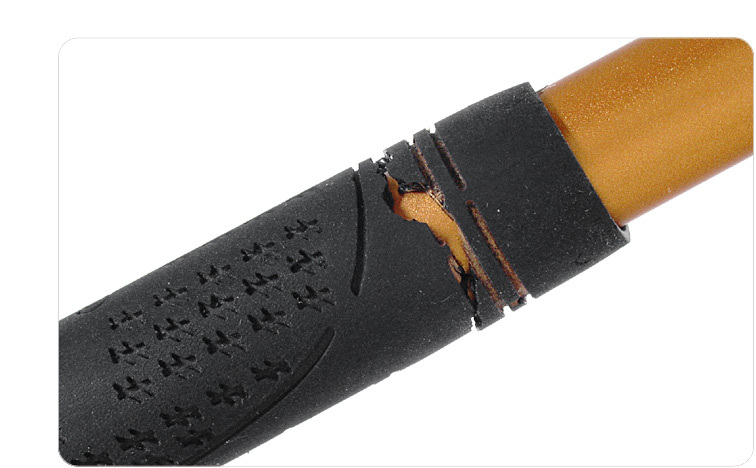 Unplayable grips that will be replaced are best described as split or torn, cracked or disintegrating, or damaged beyond an acceptable level. 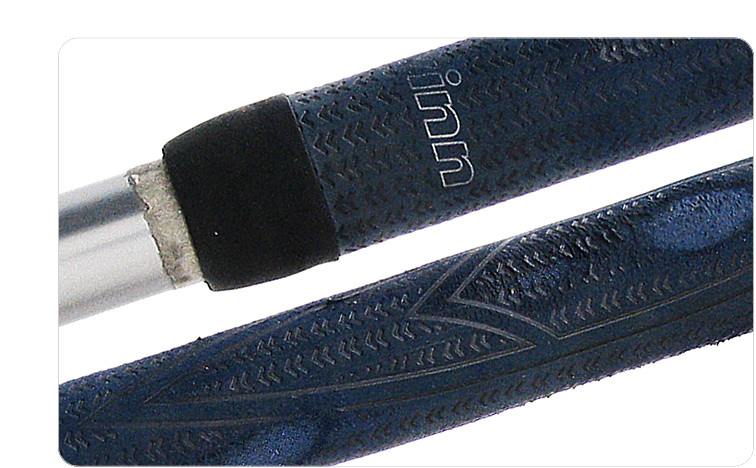 There are no condition rating for grips and 3balls.com does not guarantee grip size. 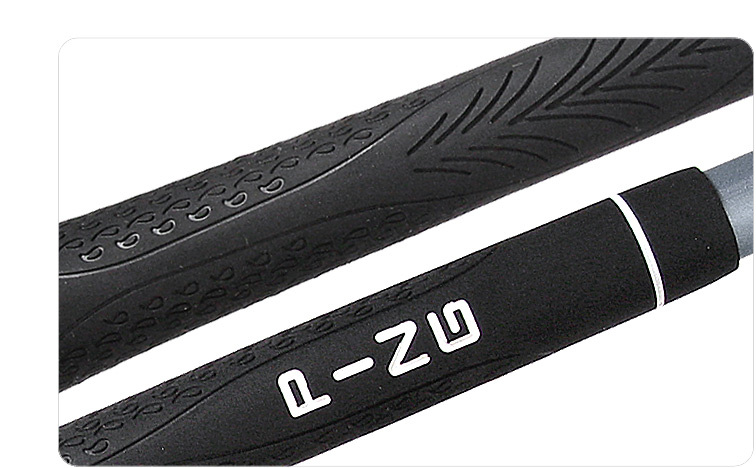 If you have a specific size then you must re-grip your club during the checkout process. 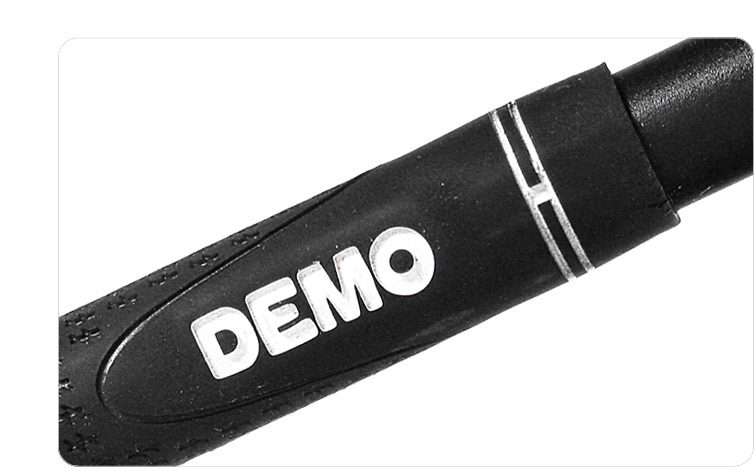 Note: In some cases the word “DEMO” may be stamped or otherwise marked on a club’s grip by the manufacturer. This is true of clubs of all conditions.